Last year's Vivo APEX concept phone was launched as Vivo NEX in the month of June. Last year, Vivo astounded the smartphone industry by announcing the Vivo APEX concept phone. 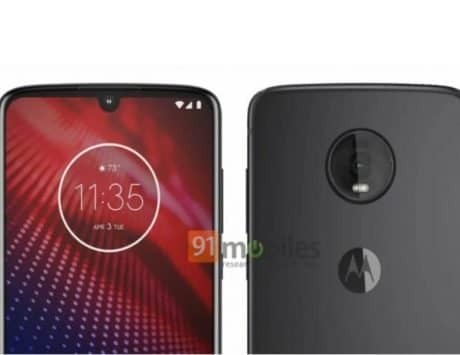 The concept had come with various exciting features such as massive notch-less display, pop-up selfie camera, screen soundcast technology, and flagship-grade specifications. 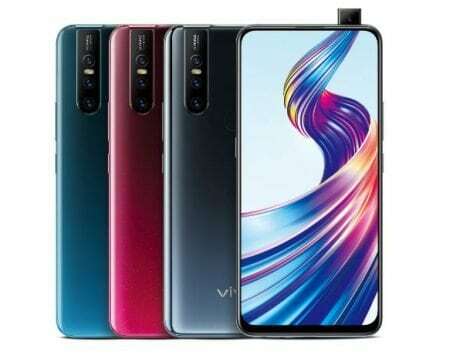 A recent report revealed that Vivo is gearing up to launch a new smartphone that is codenamed as “The Waterdrop” with a revolutionary design. 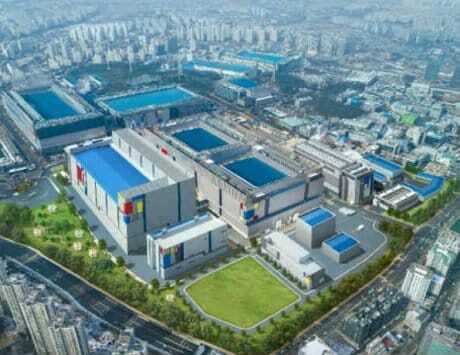 Today, the Chinese manufacturer has officially confirmed that it will be announcing the same phone as APEX 2019 on January 24. 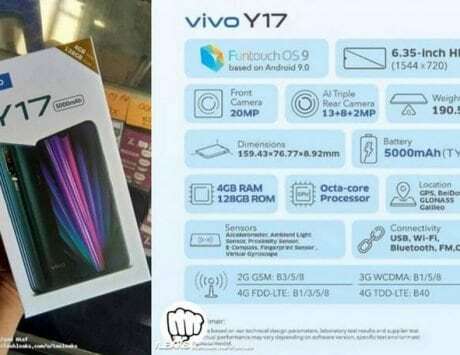 The official confirmation the APEX 2019 launch has come through the Vivo’s official Weibo account, but it does not reveal any information on the upcoming device’s specifications and features. 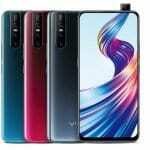 Vivo has claimed that the APEX 2019 will be equipped with futuristic technology. 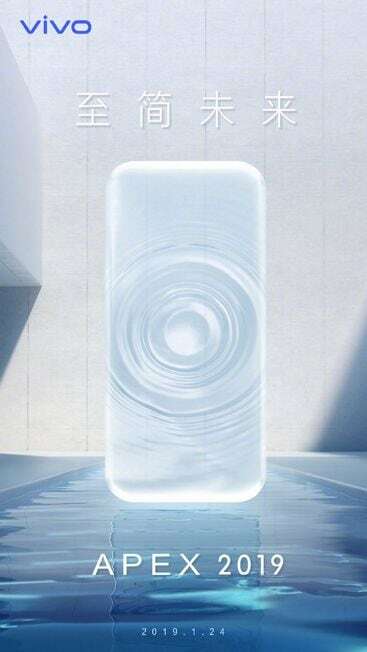 In the teaser image of the Vivo APEX 2019, the display area shows the ripple effect created by a drop of water. The smartphone appears to be curved towards all the four edges on the front like the original Honor Magic phone from 2016. It appears that the phone will deliver an impressive screen space like the Vivo APEX concept phone from last year. 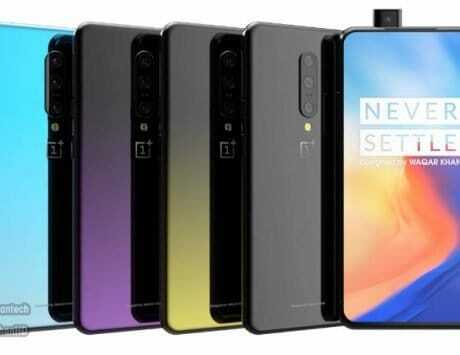 If we were to hazard a guess, the smartphone could also be equipped with a pop-up selfie or a slider design for housing the front camera. The Vivo APEX 2019 may feature half-screen in-display fingerprint sensor. 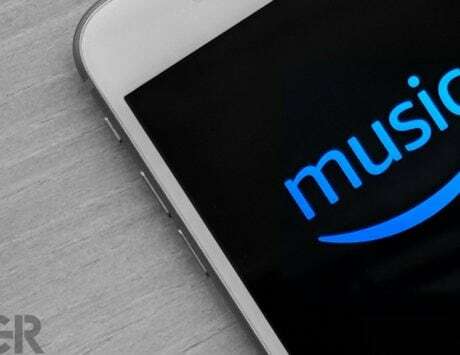 It is speculated that the handset does not feature any physical buttons or ports. 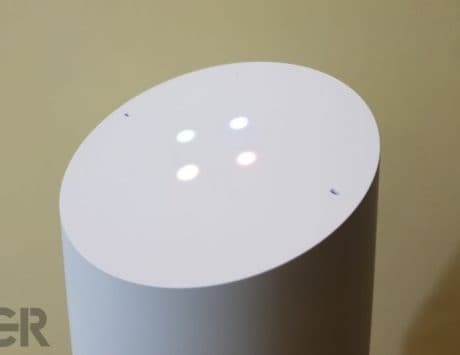 The Vivo APEX was fueled by Snapdragon 845. So, it is likely that the Snapdragon 855 will be present under the hood of the Vivo APEX 2019. Last year’s Vivo APEX concept was launched as the Vivo NEX in June. 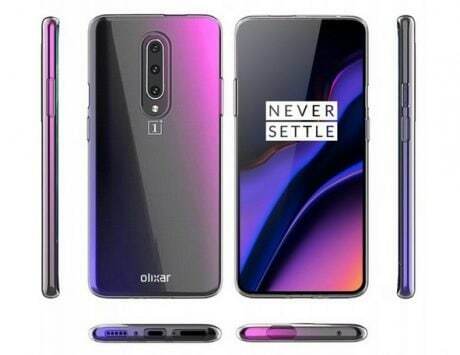 Hence, the Vivo APEX 2019 could yet again be a concept phone, and the company may later launch the same phone with a different name in the coming months.